...at the best price possible. This isn't a promise it's a guarantee. 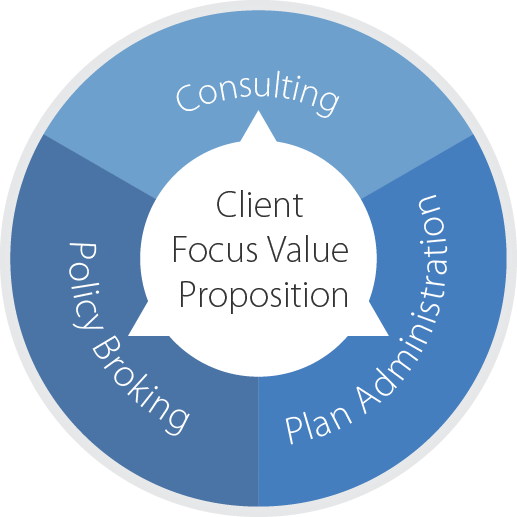 Our approach is entirely different from every other broker or insurer. It's unique. And it delivers better results for you and your workforce - nothing less. We work with highly professional firms, who want a long-term, trusted partner. Communication and the sharing of data happens throughout the year, allowing our team to continually review your group insurance strategy for optimal performance. Work together to ensure we can fully support and advise you on corporate insurance matters at all stages of your contract. Our clients want to attract, retain and incentivise the best people. They want to maximise productivity and minimise administrative headache. They want to balance cost, benefits and service. early preparation and peace of mind on annual renewal. The right insurance will help your organisation stay healthy, productive and protected. Claiming should be hassle free. Risk and health benefits are now the cornerstone of any employee benefits package, improving retention, and helping keep staff healthy and incentivised. Today, employers are becoming increasingly aware of the impact that their employee wellbeing can have on the performance of their duties. Concerns over their health, the health of a child or partner, or concerns over their finances are increasingly leading to stress related conditions impacting on productivity, and in some cases resulting in time away from work. The cost of lost productivity due to absence or low morale can be substantial. Employers need to reduce staff absence as much as possible, and the provision of a health and wellbeing benefits package helps achieve this. We actively help reduce your organisation's healthcare spending by shifting your workforce's focus from treatment to prevention. By bringing evidence-based wellness solutions into your workplace you improve employee health and retention - and control your healthcare costs. As our client, you will be encouraged and enabled to utilise the unique and unrivalled suite of negotiated discounts and benefits we offer. You and your employees will have access to wellness initiatives and quarterly health education events, free medical clinics, discounted food boxes, spa days, hairdresser appointments, maternity and dental packages, gym membership, yoga classes and much, much more. What is the benefit of using a medical insurance broker when buying medical insurance in Dubai? 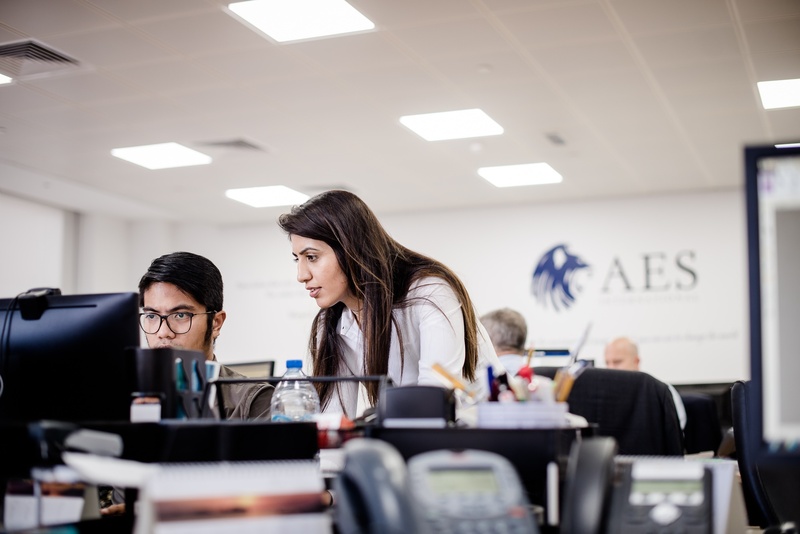 As your broker, AES International will save you money, headaches, heartache and improve the benefits you get for your spend. We specialise in providing high-end consultative medical insurance broking services that deliver demonstrable value added benefit. 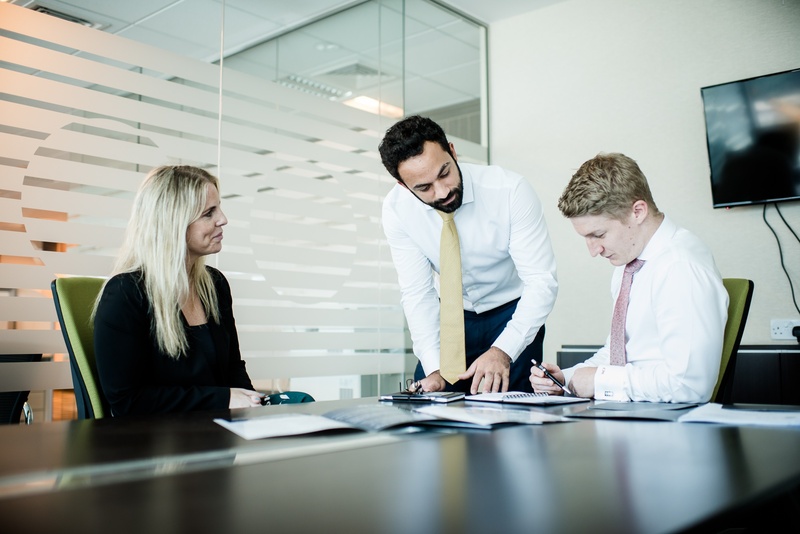 We work with SME and corporate clients who care about their people and value our high level of technical expertise, experience, transparent and compliant approach to demonstrating value. We feel our offering is the best medical insurance broker service in Dubai. When should I begin looking at options for my group insurance renewal? You should be monitoring the market with your broker throughout the year, and be aware of a strategy well before the renewal. We recommend starting to get quotations in from 3 months prior to your renewal, with the goal of finalising 3 weeks before renewal date. This allows time for cards to be delivered and on-boarding presentations to be done for your staff. Are the rates we pay the same if we use a broker instead of going direct to an insurer? The broker payment is taken out of the insurer’s fixed costs so you will always get the same rates whether you use a broker or go direct. The insurance company will pay a fee to the brokers once the policy has been signed up. This averages at 10 – 15% in the market. You are entitled to ask your broker what exactly they have earned from you, and how they feel they have earned their money. Whether you choose to work with us or another broker, ensure your broker is working hard for you for their fee. How do I know if my broker is compliant to sell company medical insurance in Dubai? If your broker isn’t on this list, they aren’t legally allowed to place any business in Dubai. Do I need my claims data to get a quote? For groups over 100 the insurance company should always release your claims data in a specific Dubai Health Authority format. This isn’t always required to take out a new plan, however you are always entitled to it. 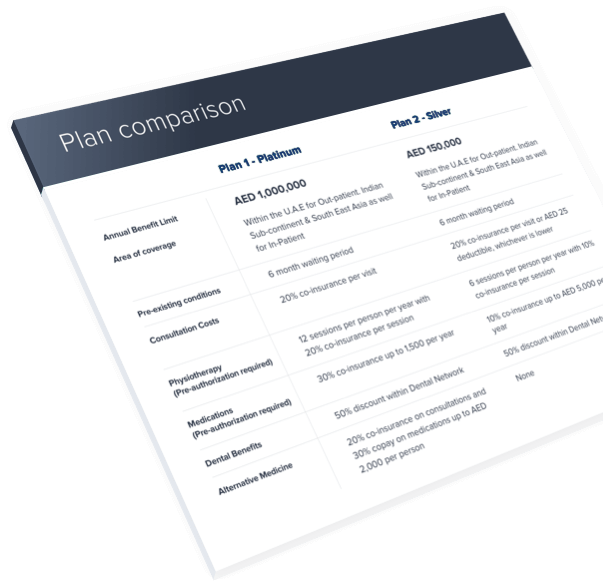 For groups under 50, generally claims data won’t be required and you can sign up on standard off the shelf plans and rates. What documents are required for an individual to get health insurance in Dubai? Medical insurance in Dubai is now directly linked with visa processing. So, before a policy will be issued, the insured person’s details will need to be uploaded to the GDRFA (General Directorate of Residency and Foreigners Affairs). In order to do this, they will require a visa, passport, Emirates ID and other basic information that will be presented in an excel census format. How long does it take to get medical cards? Cards are usually printed within 3 – 10 working days (depending on the insurer). For larger corporate schemes, they can sometimes be printed prior to payment. However, for SME’s and individuals, cards will only be printed once payment is received. What is medical inflation and how does it affect me? In the UAE, medical inflation averages between 9 – 12% each year. This comes from the ever-increasing costs for medical treatment from providers. Inflation is filtered down to you as insurers will look to increase their rates by around the same amount to ensure their plans are still priced correctly, competitively and ultimately profitably.